Colorado drivers may still get compensation following a hit-and-run auto accident. If you were injured in a hit-and-run accident that wasn’t your fault, even if you didn’t get any details about the driver, you may still get compensation for your injuries and losses. A driver crashes into another car and then speeds away. A driver hits a pedestrian and does not stop to offer assistance to the injured person. A driver hits an unattended parked car and leaves no contact information. The definition of hit-and-run generally doesn’t include fault. The violation is committed when the driver leaves the scene, regardless of whether he caused the accident. However, most states allow for a driver to temporarily leave the scene to get emergency help. Penalties for leaving the scene of a car accident include fines and jail time and may be classified as either misdemeanors or felonies. 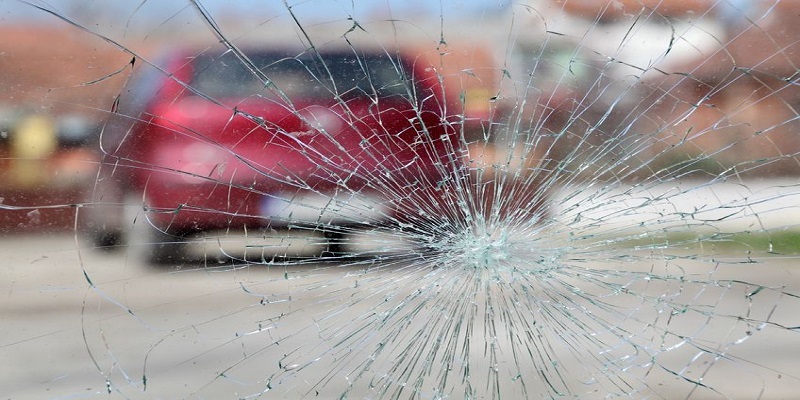 In most states, including Colorado, leaving the scene of an accident that resulted only in property damage is a misdemeanor, but a driver who leaves the scene of an accident may face serious criminal charges if personal injury was involved. In Colorado, a designated broadcaster issues a Medina Alert when the driver of a vehicle involved in an accident fails to stop at the scene of the accident, as required by state law. Medina Alerts began in Denver, but have been extended statewide. The Medina Alert Program arose after the death of 21-year-old valet driver, Jose Medina, in a hit-and-run accident in 2011. A taxi driver witnessed the accident, followed the driver and provided the license plate number to police, leading to the capture and arrest of the suspect, who was sentenced to a maximum penalty of 12 years in prison for a hit-and-run resulting in death. How Do I Get Compensated If I Don’t Know Who Hit Me? If the police identify the driver responsible and he had a valid insurance policy at the time of the accident, you may be able to bring a personal injury case against him. If he was not insured or you were not able to identify the person who hit you, you might be able to recover by bringing a claim through the uninsured provision on your own insurance policy. Some states require uninsured motorist coverage; some allow it but do not require it; and six states will not allow uninsured motorist coverage to be used for damages from a hit-and-run, including Ohio, Louisiana, Georgia, California, Illinois, and Colorado. In these states, other coverage such as personal injury protection, medical payments, and collision may cover injuries as well as car damage. Injured In a Hit-and-Run Auto Accident? If you or a loved one has sustained injuries or vehicle damage as a result of a hit-and-run accident, the fastest way to find out if you have a case is to schedule a free consultation with me. At the Law Offices of Daniel R. Rosen, our goal is to get you through your accident and injury claim as quickly and smoothly as we can. I’ve earned over $100 million in settlements for my clients and personally handle every single case that comes across my desk. I can get you the settlement you deserve, and you won’t pay a penny until I come through for you. Fill out this form to tell me about your accident and schedule a free consultation.